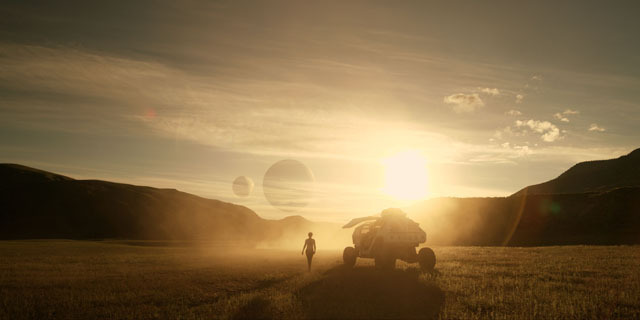 A reimagining of Lost in Space, the classic 1960s science fiction series, will arrive on Netflix on 13th April 2018. 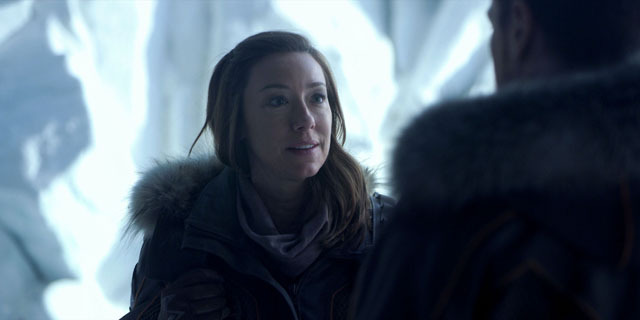 Toby Stephens (Black Sails) and Molly Parker (House of Cards) play John and Maureen Robinson, an expedition commander and a brilliant aerospace engineer respectively. 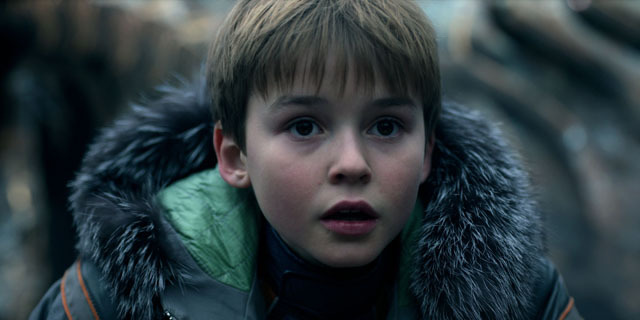 Taylor Russell (Falling Skies), Minda Sundwall and Maxwell Jenkins (Sense8) play John and Maureen’s children Judy, Penny and Will. 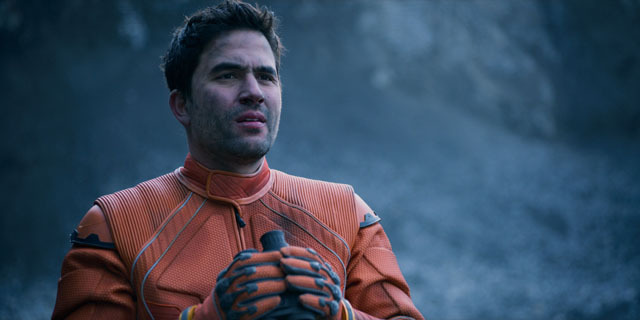 The cast also includes Iganico Serricchio (Bones) as Don West and Parker Posey (Best In Show) as Dr. Smith. Raza Jaffrey (Smash) will recur as politician Victor. Set 30 years in the future, colonisation in space is now a reality, and the Robinson family is among those tested and selected to make a new life for themselves in a better world. But when the new colonists find themselves abruptly torn off course en route to their new home they must forge new alliances and work together to survive in a dangerous alien environment, light-years from their original destination.